That's Dola Conley in the back row, the third from the right. 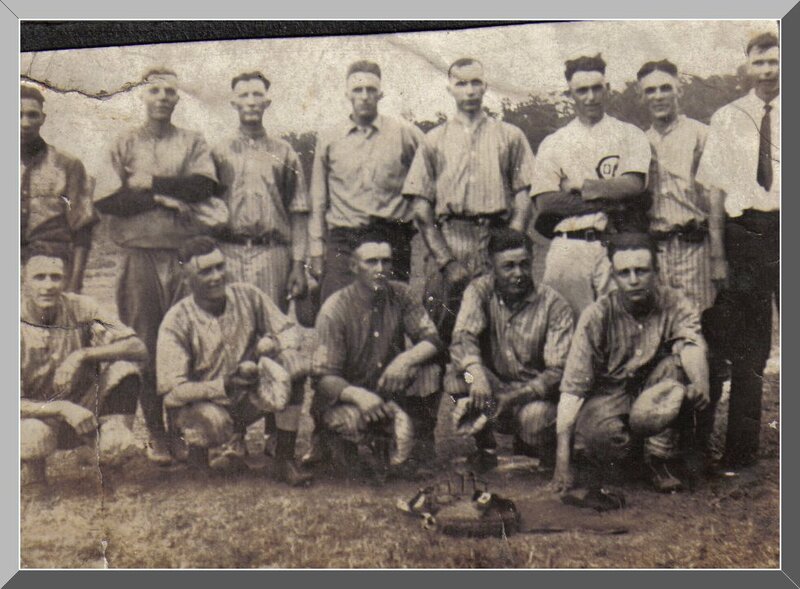 I don't know anything else about this photo but was told when I was young that my grandfather, Oscar Conley, Dola's brother, played semi-pro baseball in his younger days. This was provided by Teresa Bauer Traugott.